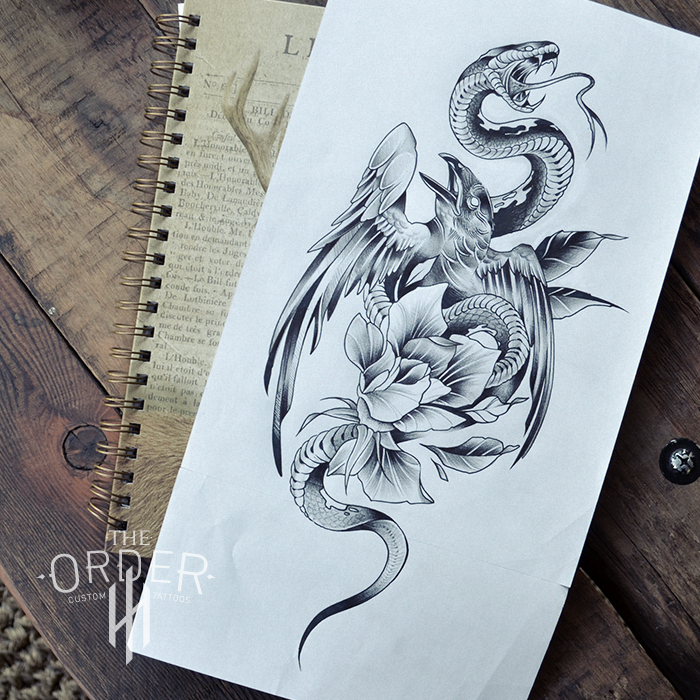 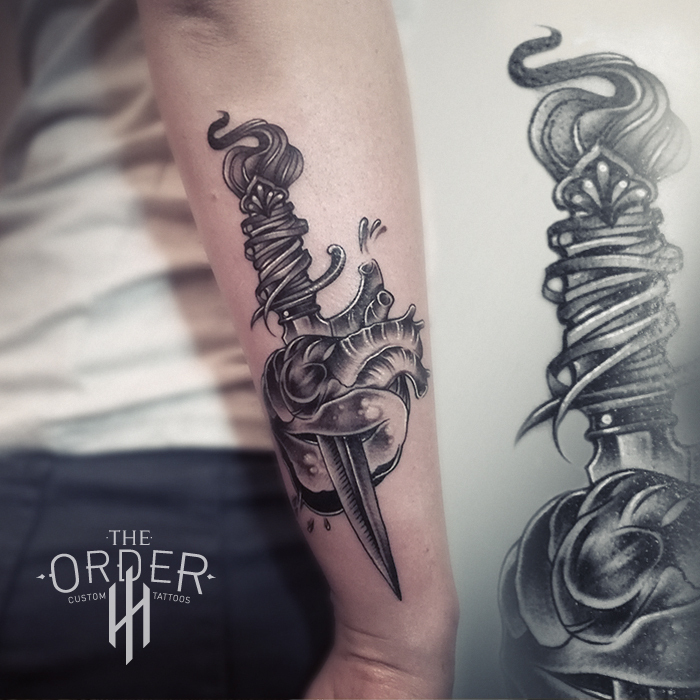 Here you will find all the information you might need regarding getting a tattoo from The Order, Custom Tattoos. 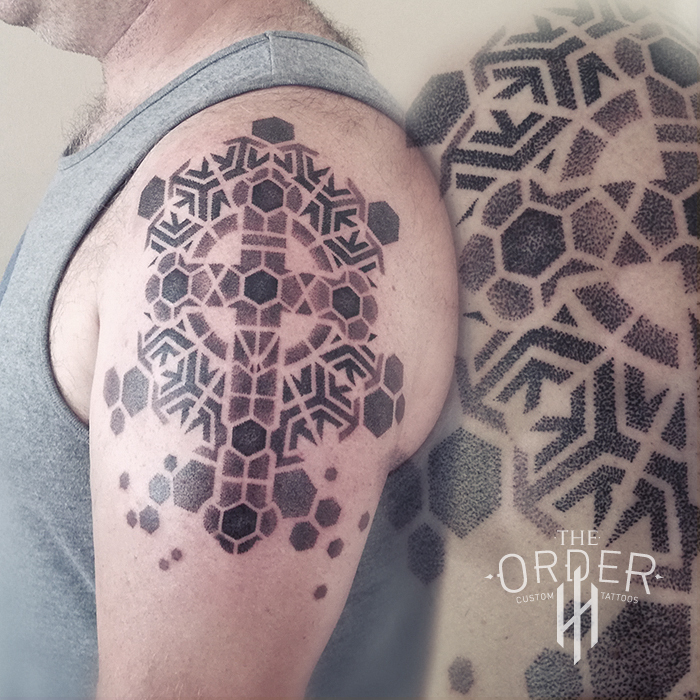  Should there be anything else you would like to know about tattoos or our process, please feel free to contact me. 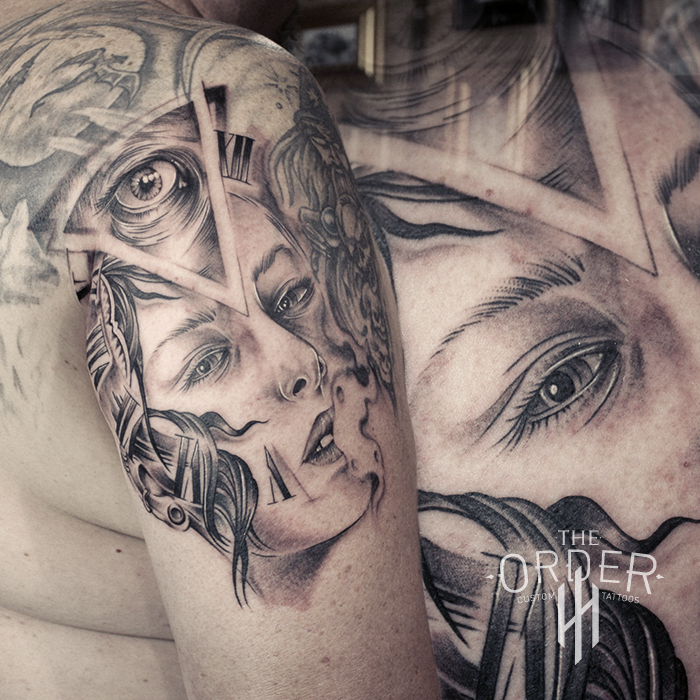 View a selection of my latest tattoos and illustrations.